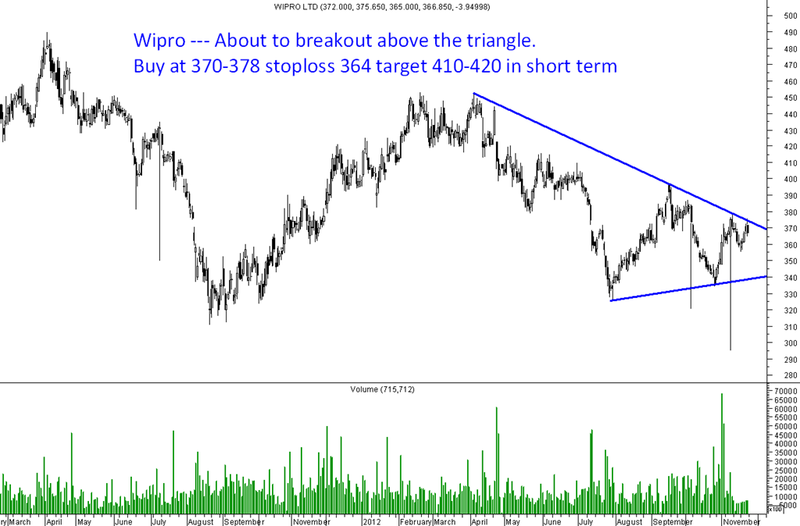 A speculative buy can be taken here with a stop of 364 on a positional basis. 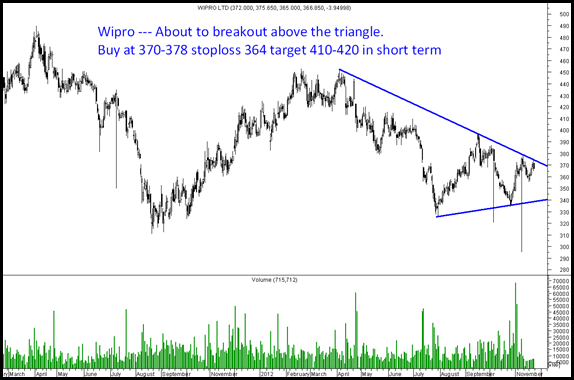 Momentum traders may wait for a move above 380 to confirm a breakout. What is ur view on V-Guard…. Remain positive. We keep trading the momentum on V Guard.